The Sustainable Shipping Initiative (SSI)is playing a pivotal role in emissions reduction. The shipping of products and materials has a massive ecological impact and is a major source of emissions. The huge footprint of the shipping industry is due to the fact that it supports 90 percent of world trade. The SSI was launched in 2010 to bring together players from across the industry. The thrust of the initiative is that “radical changes” are needed to make the global shipping industry more energy efficient, environmentally-friendly and sustainable for the long haul. The SSI is a global coalition that includes partners from a wide range of sectors including ship owners, charterers and operators, engineers, bankers, insurers and NGOs. 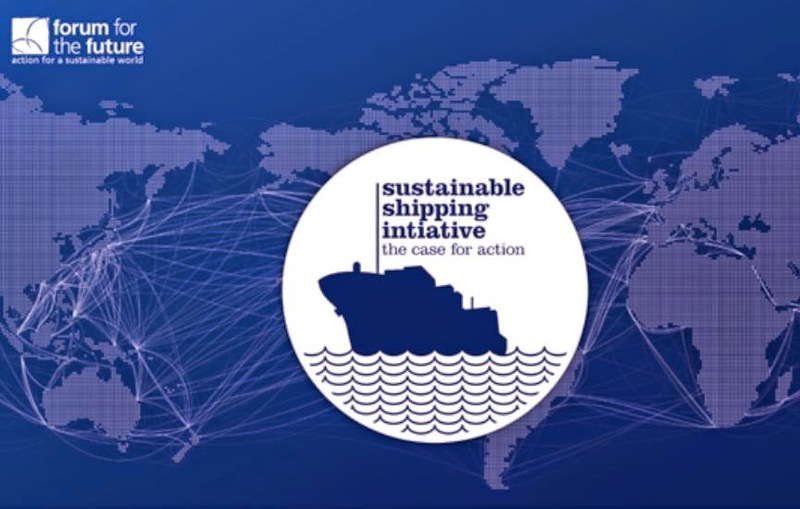 The SSI brings together leading companies from across the industry and around the world to plan how shipping can contribute to – and thrive in – a sustainable future. Recognising the significant changes lying ahead. 1. Bunge has saved 10,000 tonnes of bunkers since 2013 by implementing slow steaming on 25 percent of its fleet, according to SSI, and the company is aiming to boost industry collaboration towards a transparent global emissions index. 2. Cargill, another commodities industry player, has adopted the RightShip Green Rankings system in assessing charter vessels, ensuring a minimum efficiency level for its charters. 3. AkzoNobel has incorporated the Clean Shipping Index into its tender process meaning environmental issues are given weight in procurement decisions. AkzoNobel has teamed up with The Gold Standard Foundation to offer carbon credits to shippers investing in its energy-saving hull coatings. 4. Maersk Line has reported that around a fifth of its customers are requesting sustainability information as part of their contractual relationship with the shipper. The SSI's strategies were explored as part of the World Ports & Trade Summit in Abu Dhabi in April. At this summit, Jonathon Porrit, the founder of the Forum for the Future and SSI explained the implications of growth and the need for meaningful action. He pointed out that by 2050, if we are to keep emissions within internationally agreed upon limits, the industry must reduce CO2 produced to 6 gm for each dollar value created in global economy from the current of 768 gm. "In such a scenario, the emphasis on low carbon technology is going to be dramatic," Porrit said. Shipping and the SSI in particular have a very important role to play in realizing these objectives.